Solid wood entrances are an ideal solution to all of your needs, whether in a fence designed to keep critters out of your garden, or side access to an area of your lawn you would otherwise have to access from the back of your home. We understand there are many needs of both homeowners and businesses looking for solutions that make entering specific areas of a property easier, while adding to exterior appeal. 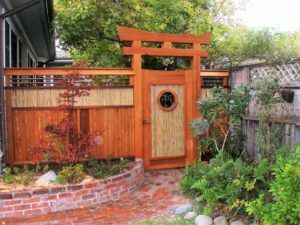 For all of your wooden gate needs in the greater San Jose Area, you can count on Williams Gate Works for results that exceed your expectations.